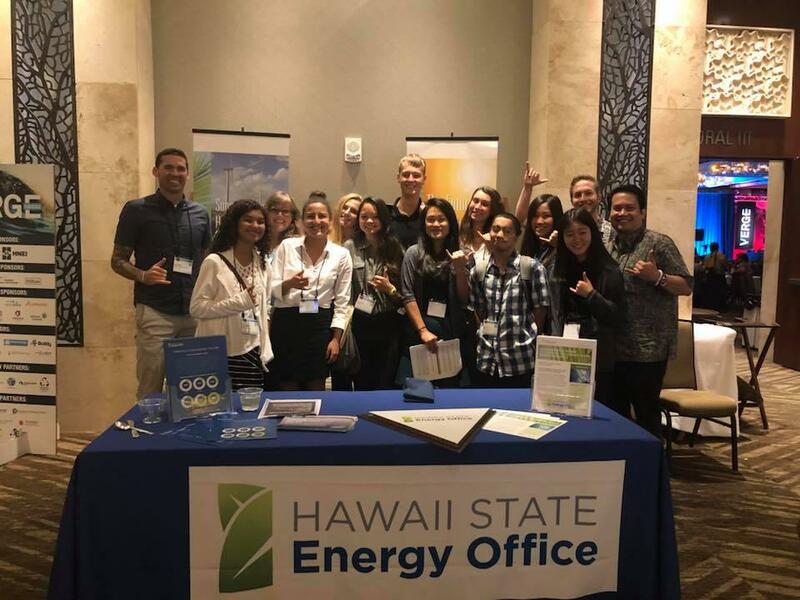 Hawai'i high school students share vision for Hawai'i's clean energy future at the 2018 VERGE Hawai'i Conference in Honolulu. If Hawaiʻi is going to reach its goal of 100 percent clean energy in the next 30 years, itʻs going to need a workforce to get it there. 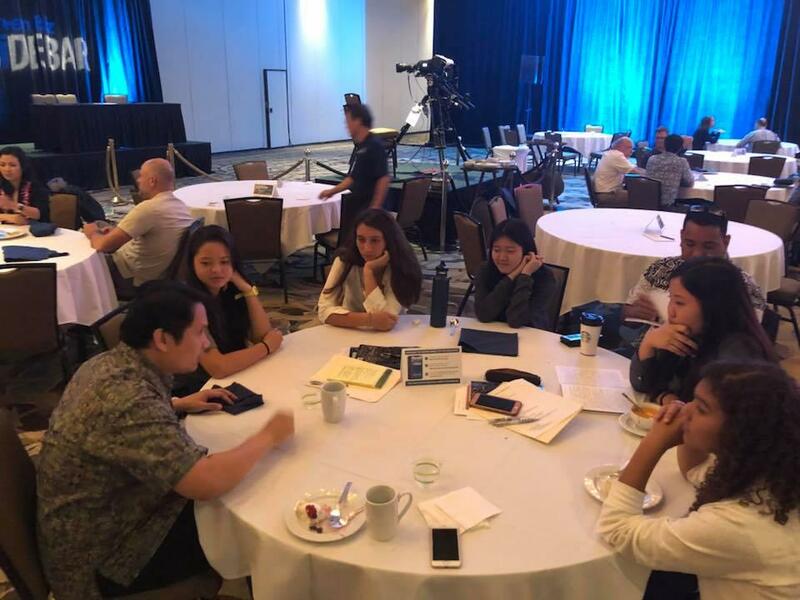 A group of 10 students from high schools across the state took part in the 2018 VERGE Hawai'i conference. 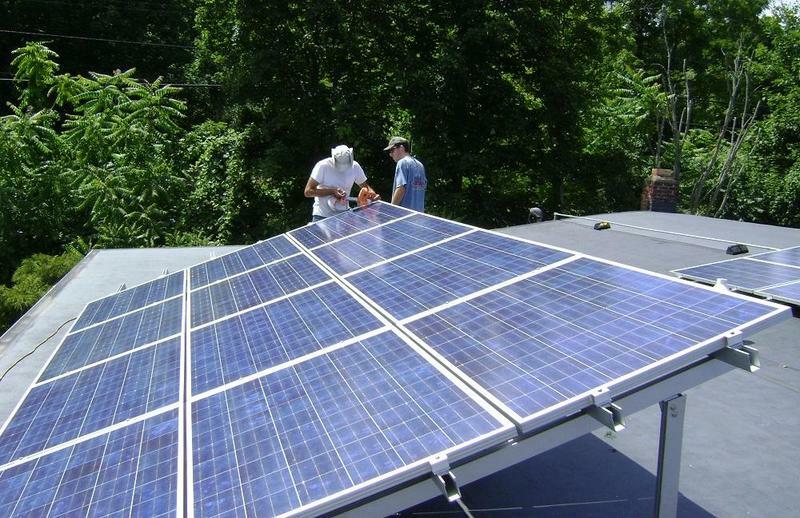 The four-day event focused on solutions to building the state's clean energy economy. These are some of the voices of the next generation of Hawaiʻiʻs clean energy workforce. 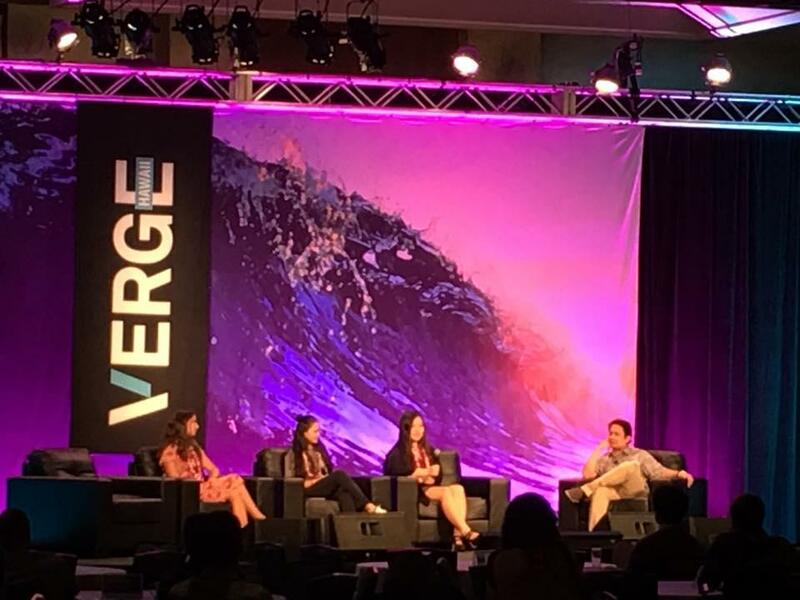 They represent the youngest stakeholders at Verge Hawaiʻi – a four-day conference in Honolulu focusing on solutions to building the state’s clean energy economy. Hawai'i high school students at the 2018 VERGE Hawai'i conference. Both girls were fresh out of kindergarten when the state passed the Hawaiʻi Clean Energy Initiative, which set Hawai’i on a path to 100 percent renewable energy by 2045. Hollenbeck says she could see herself in a clean energy job in Hawai’i – in the tourism industry of all places. 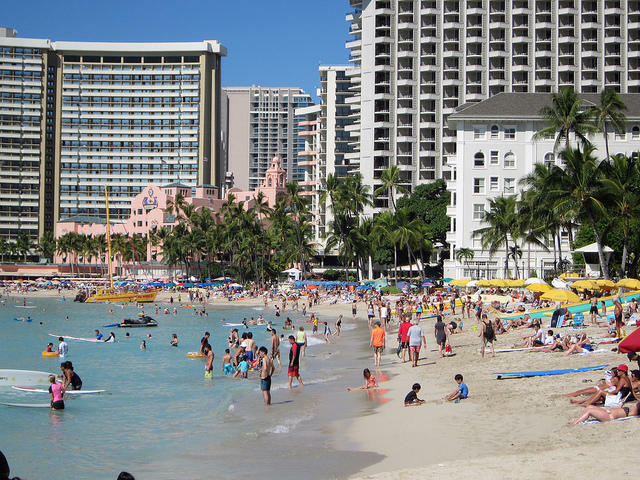 Tourists line the beach in Waikiki. “Not, not right now, but after this conference I might start looking into that because it does look like something that could help and is very interesting,” says De La Mora. 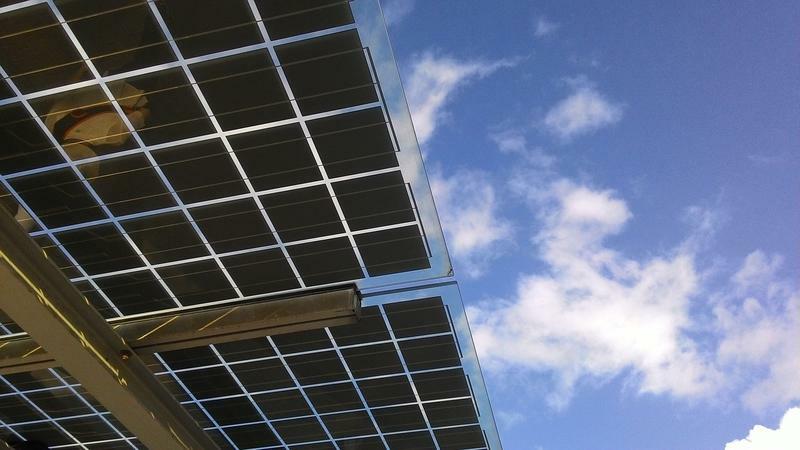 While the number of jobs in the clean energy sector aren’t as high as those in tourism, the military or government in Hawai’i, Dawn Lippert says the clean energy industry is growing. “There are over 15,000 clean energy jobs across the state now, so this is really a sector where people can make a living wage. Right now, clean energy jobs pay $3 - $7 more per hour than median wage in Hawai’i of $20 an hour." 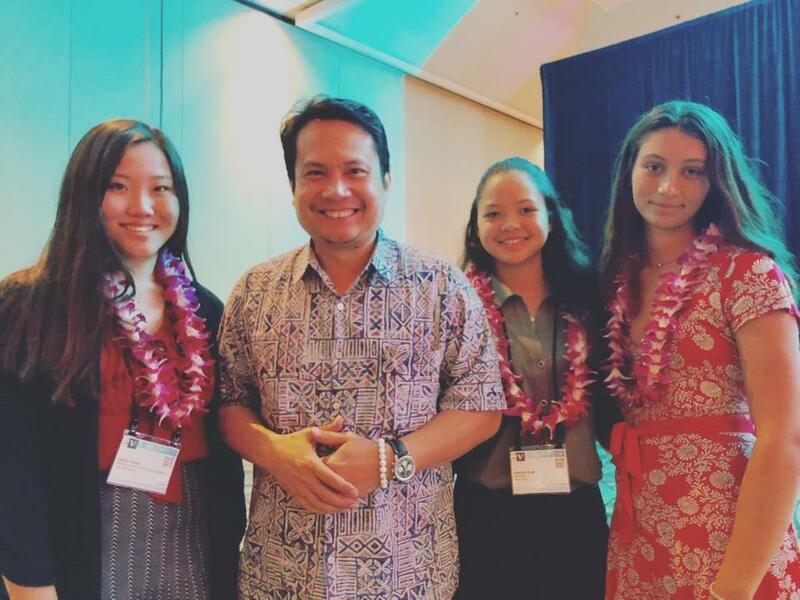 Hawai'i high school students selected to speak at the 2018 VERGE Hawai'i Conference pose with DBEDT Director Luis Salaveria. 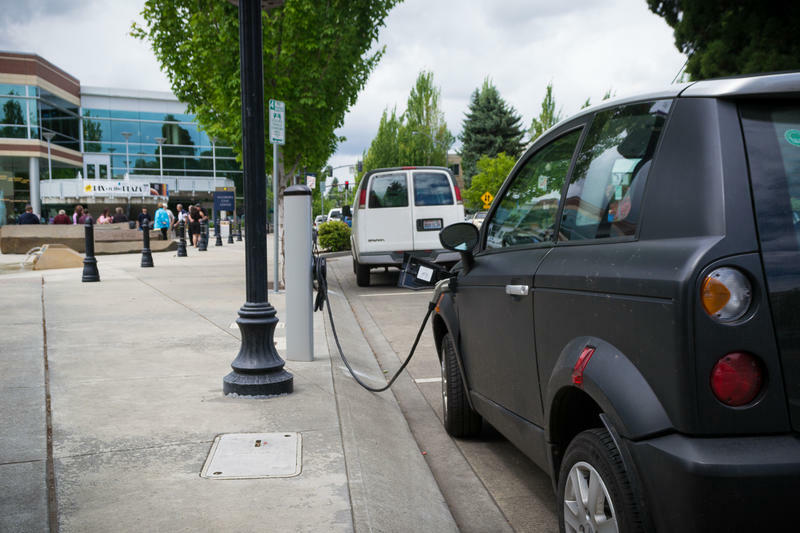 Lippert is the CEO of Elemental Excelerator, an accelerator for clean tech start-ups. The organization is one of the event sponsors. Lippert was impressed by the youth at the conference. Local students are closing out the conference today by sharing their vision for Hawaiʻiʻs energy future and the tools theyʻll need to trhive in the state’s clean energy economy. The state says there’s been some significant progress on the road to Hawai‘i’s clean energy objectives. The Hawai‘i State Energy Office released its Energy Resources Coordinator’s Annual Report for 2015. 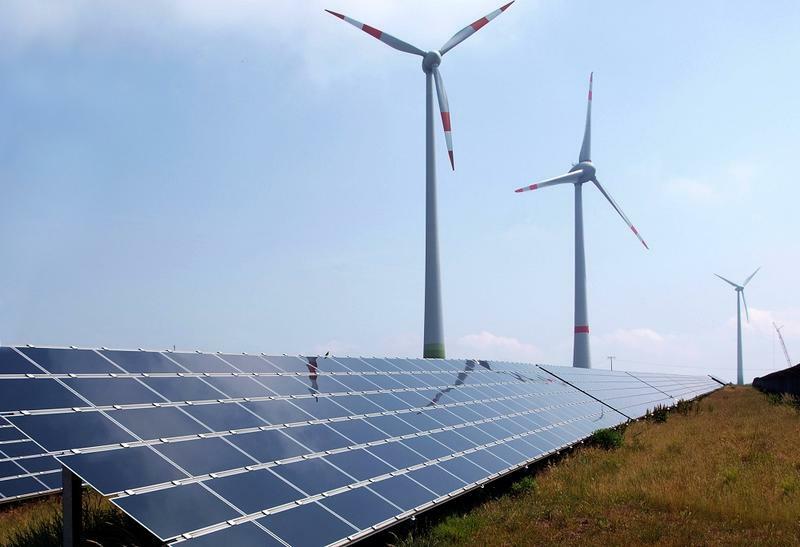 The report outlines the State’s current energy policies in accordance with the goal to reach 100% renewable energy by 2045.